"Just got my wedding photos back yesterday, and they took my breath away. Janette's work is beautiful and natural. I cannot recommend her enough." "Janette is talented beyond her years! Truly knows how to capture the moment and always responds quickly and professionally!! Was a pleasure to work with." "The photographer Janette is absolutely amazing she has patience, passion and is an absolute pleasure to be around. The joy and happiness she captured of our daughter just living life gives me goose-bumps. As all of you know toddlers are constantly on the move and Janette did not skip a beat keeping up with our 22 month old daughter. Thank you so much for capturing moments of my daughter and I just living life and being in the moment." 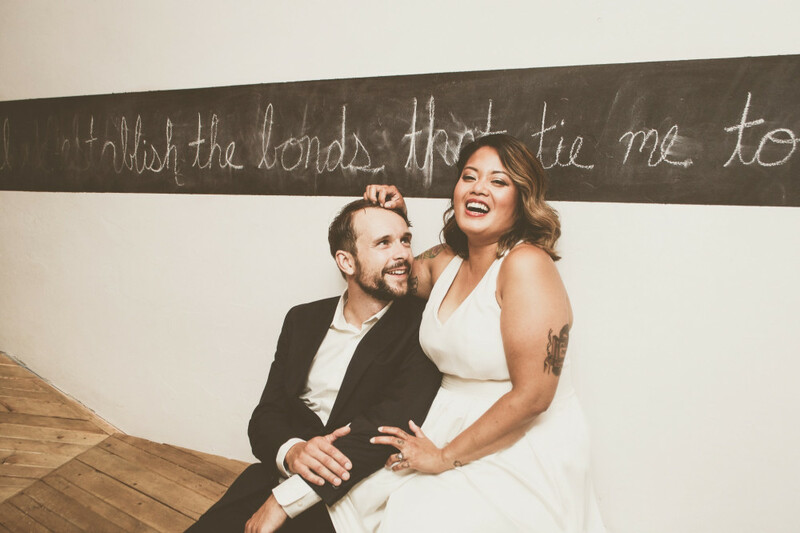 "Janette captured moments of our wedding that mean so much to us. We are so happy with how our photos turned out. My husband and I don't get a lot of photos done but with Janette around .. it felt so casual and we got such lovely candid shots. Throughout the wedding we did not see her but OMG! she got photos of everyone at the wedding. Thank you for capturing so many lovely moments. We love you!" 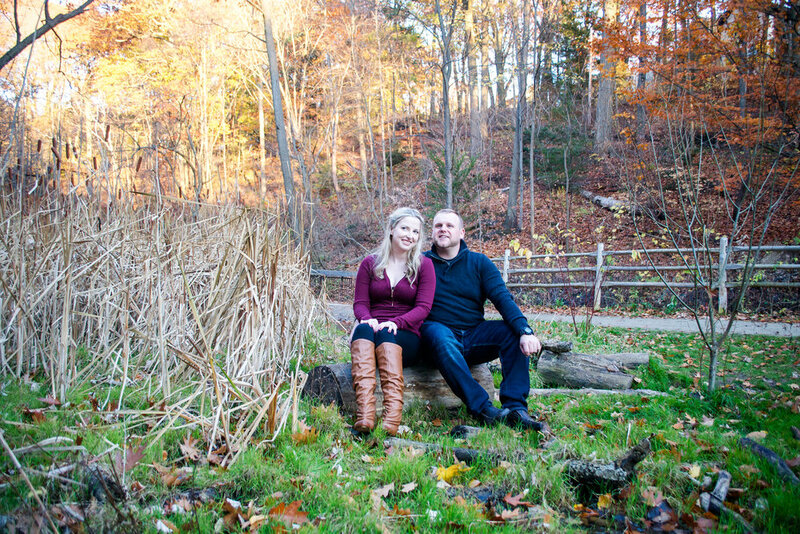 "Janette did our engagement shoot for us and we were very pleased with her right off the bat. She was punctual, professional and understood our vision for what we wanted our photographs to look like. When we got the finished product we were thrilled and received many compliments on how great the photos looked. They were not your average cookie-cutter engagement photos and that was exactly how we wanted them. I have already framed a bunch of them! We're very thankful to have been put in contact with Tartan & Tea Photography and we will definitely be using Janette as our wedding photographer!" "Janette was the photographer for our wedding in July and we couldn't have asked for a better person. We cannot praise her enough. Every photo made us incredibly happy. She is always looking to get the very best shots for her bride/groom(s). She was professional, organized and didn't miss a beat. 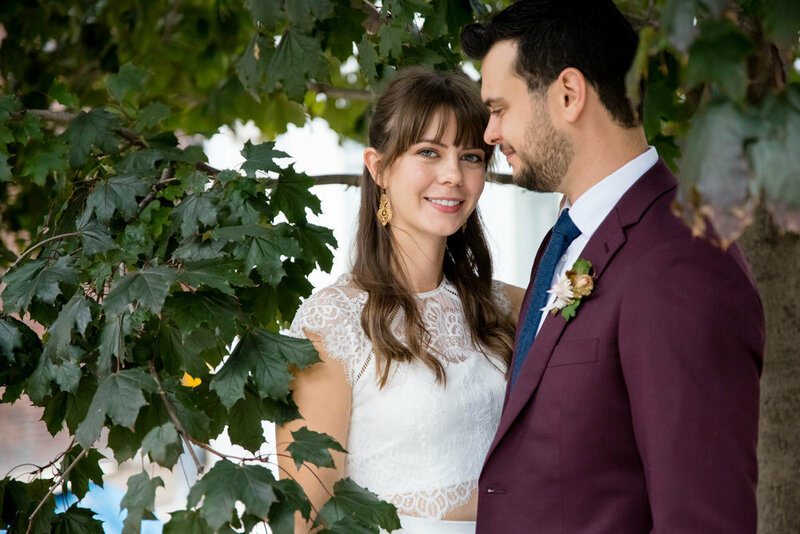 We especially loved that we could share photos with our family and friends on her website, which gave us the opportunity to download them right away. Above all else, Janette has a very charming demeanour and will help you relax on your special day. Thank you so much Janette, we love you!" 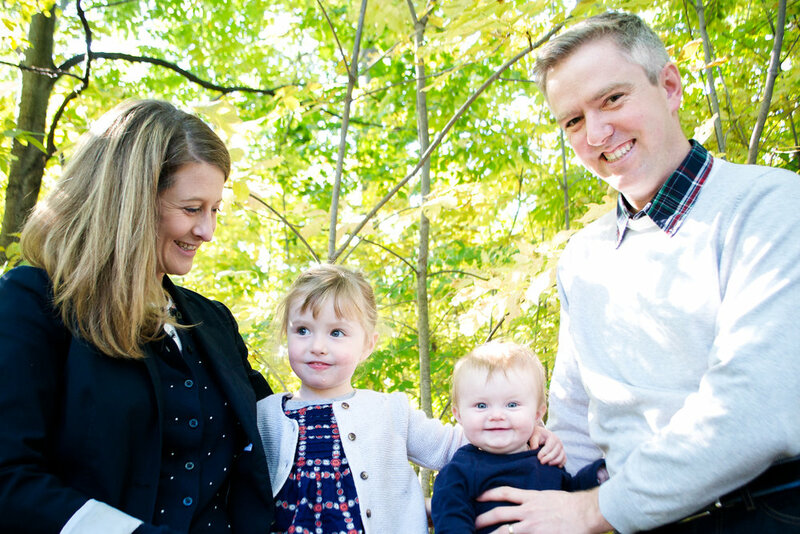 "Janette has taken photos with our family for the last two years, we wouldn't have it any other way. Janette is so professional, personable and amazing at capturing unique family moments. 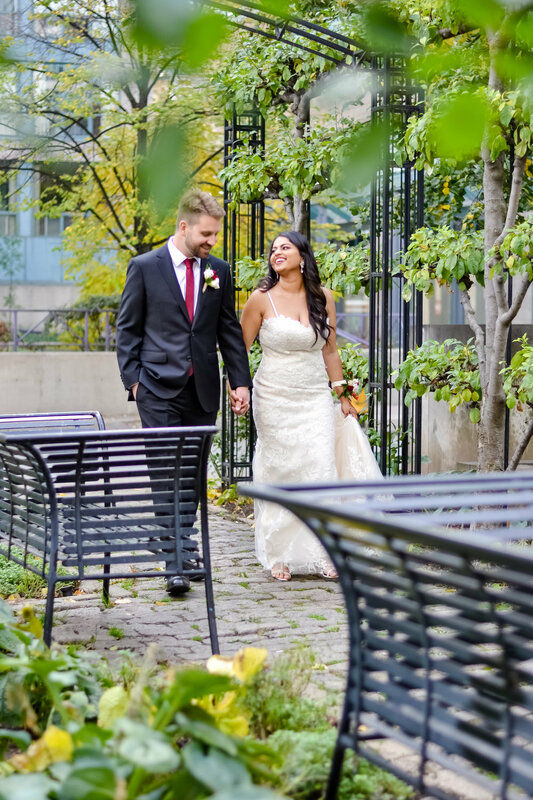 Janette always chooses amazing locations around Toronto; places that are versatile and offer beautiful backdrops. Every time, without fail we are always so happy with the time spent with Janette and with the photos that she takes!! Thank you!!" Want to read more reviews? Check them out HERE and HERE !